MAGIS welcomed the last month of 2018 with a workshop for social workers in the service of online sexually exploited children. In partnership with World Hope International, an organization whose work in the country primarily encompasses child sponsorship programs and aid for human trafficking victims, we trained social workers on trauma-informed expressive arts practice. Unlike usual lecture-based trainings, however, the workshop allowed the participants to experience activities they themselves could do with their clients. We painted, we danced, we acted, and we allowed the arts to invite us into learning and reflection. Through this one activity, she realized that it is this same spirit of curiosity social workers must employ when dealing with their clients—understanding their behaviors, attuning as well as responding to their needs. In artful ways, they could build connection with the children, and by allowing the kids to engage in activities which let them create, a sense of competency can be built. Everyone has an inherent capacity to make something, and in such capability lies the therapeutic value of the arts. Though hard as one tries, not every artwork will spring up an insight, yet it is simply engaging in the process, allowing the self to shape material or take shape in movement, that our guards are torn down; we are given the opportunity to introspect, and even perhaps connect with another. So go on, this 2019 give yourself the license to explore your capacity to create. 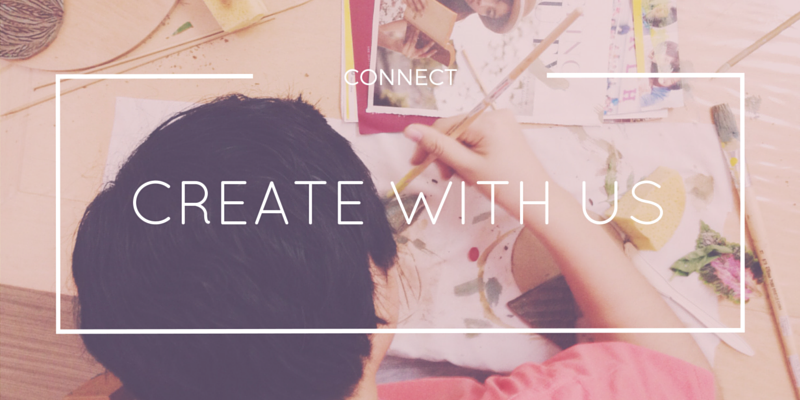 Doodle, paint, write, or maybe pick up your forgotten musical instrument? We wish you an artful year ahead!